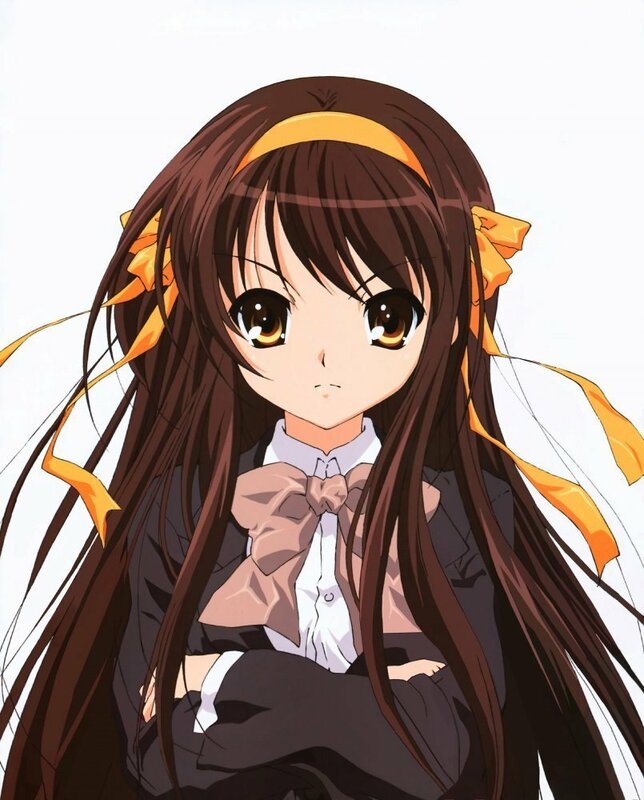 Haruhi with long hair. . HD Wallpaper and background images in the Haruhi Suzumiya (Character) club tagged: haruhi cute long hair. .she's so cute with her long hair..